Jenny Lewis’ new record, The Voyager, is out a week from today so it seems like as good a time as any to get stoked for a new record from a member of Lewis’ band. 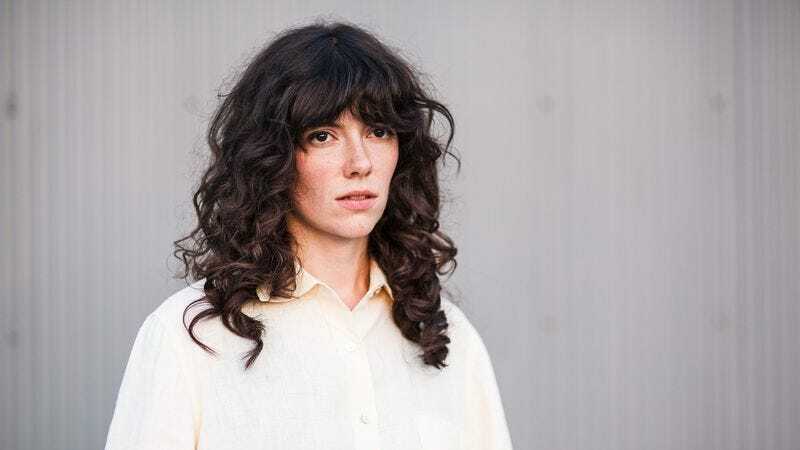 Natalie Prass’ debut LP hits stores later this year, but her new EP is available online today. Featuring the song “Bird Of Prey” from the full-length, the EP is out on Spacebomb, Matthew E. White’s label. Below, A.V. Club readers can check out a behind the scenes look at the making of “Birds Of Prey,” as well as a finalized version of the song itself. It’s full of swoops and croons, just like the best tracks by her pal Lewis.